Parish President Rick Nowlin announced the Office of Veterans Affairs has completed the move to its new location in the Activities Building of the Parish Council on Aging, located at 1016 Keyser Ave. The new office location completes the consolidation of services for senior citizens of the parish adopted by the former Parish Police Jury. If there are any questions, call the Parish at 318-352-2714. 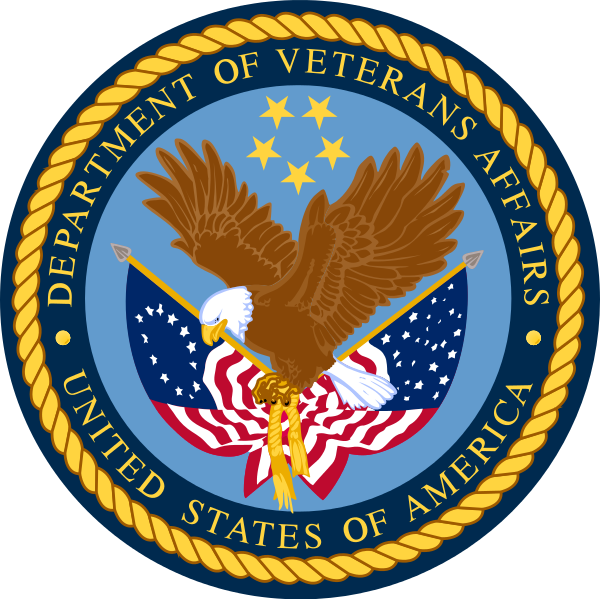 For VA office hours of operation, or to schedule an appointment, call 318-357-3106.